Some people said he was a crazy man, others said he was a fool, but, Dr. Grenfell said “he is the answer to my prayers”, you can be the judge. 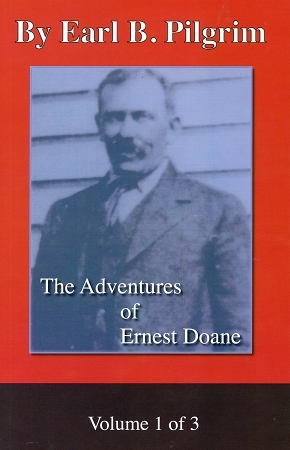 Ernest Doane came into this world during a very stormy winter’s night in a studded farmhouse on his father’s homestead, near the outskirts of Yarmouth County in the small farming town of Little River, Nova Scotia, Canada, at 2:00am, 1867. Probably, this was what makes him live a life of adventure in the wilds of Labrador the old midwife that plucked him to the surface said, “He looked, even then, as if he was ready to go out in the storm”. 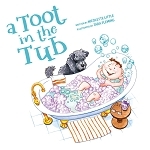 A story you will never forget. Book 1 of 3.